Dave chairs the firm's Additive Manufacturing Practice Group. Before beginning his career as an IP attorney, Dave was as an engineer, where he gained hands-on experience in additive technologies such as 3D printing, manufacturing and product design. 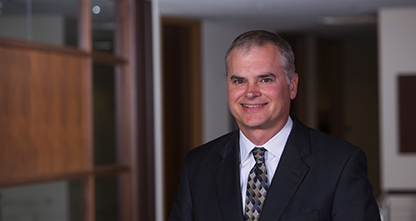 McEIVR, Inc./MakerspaceCT is proud to announce the appointment of Dave S. Christensen, Partner and Additive Manufacturing Practice Group Chair at Cantor Colburn LLP, the fourth largest patent law firm in the country, to its Board of Directors and Legacy.